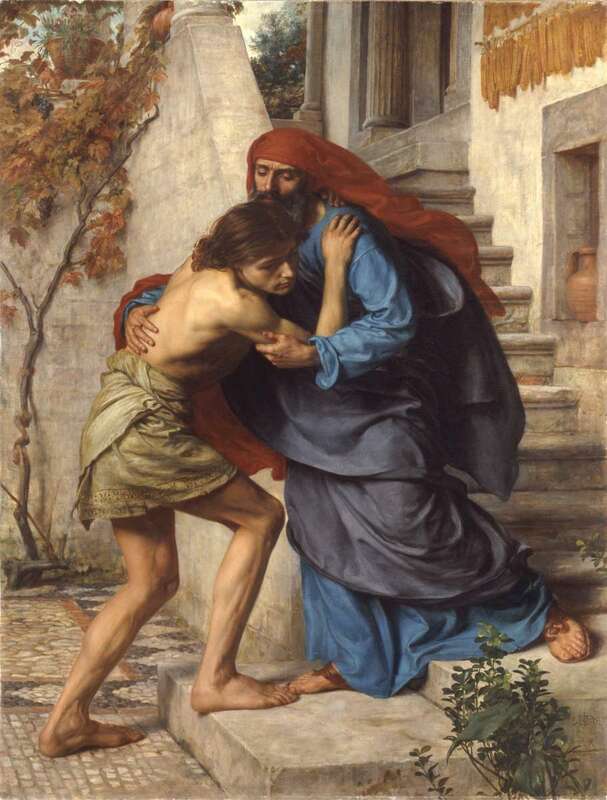 For centuries, artists have responded to the devotional mandate to “Make great the Lord” through images that facilitate humanity’s quest to commune with Deity. 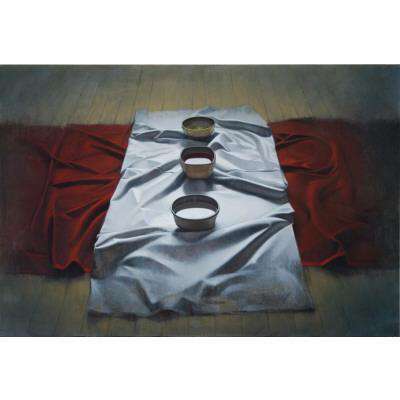 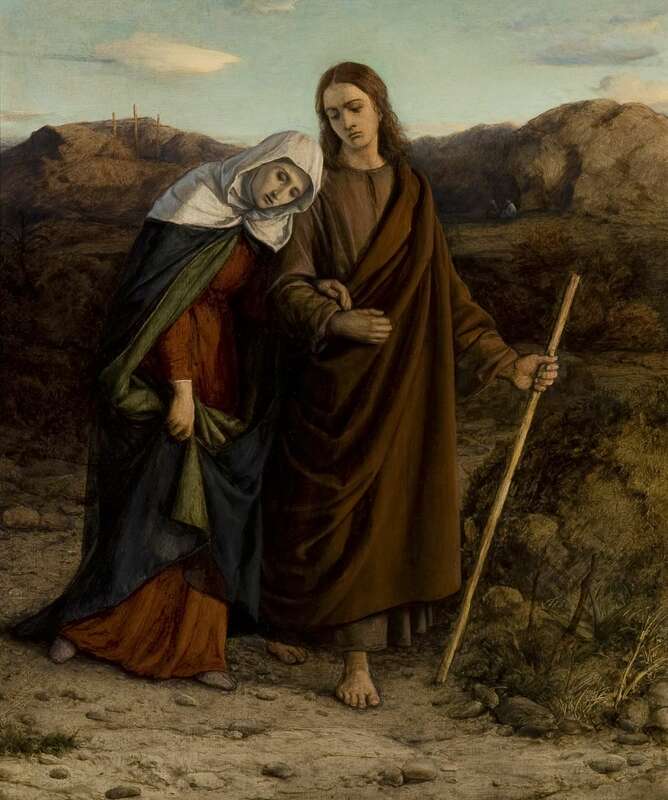 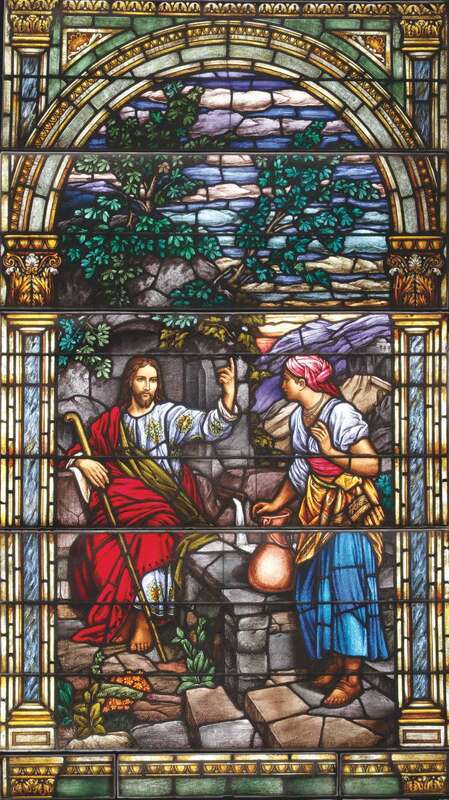 To Magnify the Lord: Six Centuries of Art and Devotion is the newest exhibition at the BYU Museum of Art, focusing on artworks from the MOA’s permanent collection that magnify – meaning to “make great” and to “draw focus towards” – Jesus Christ. 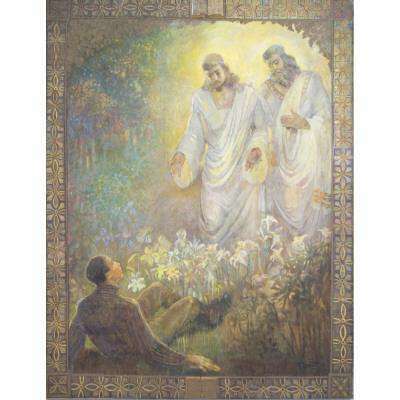 These pieces celebrate the Lord through representations of His life and mission, as well as feature other exemplars of Christian faithfulness such as saints and prophets, whose examples and teachings directed the faithful towards Christ. 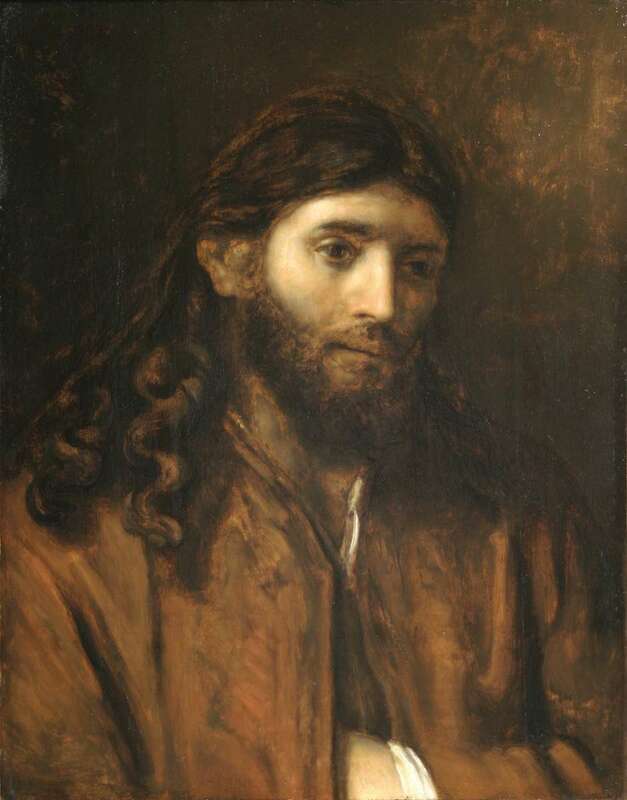 To Magnify the Lord: Six Centuries of Art and Devotion features more than 75 original paintings, including outstanding pieces by beloved artistic masters such as Ridolfo Ghirlandaio, Rembrandt, and Edward Poynter, as well as LDS artists like Minerva Teichert, Ron Richmond, and Bruce Smith, among others. 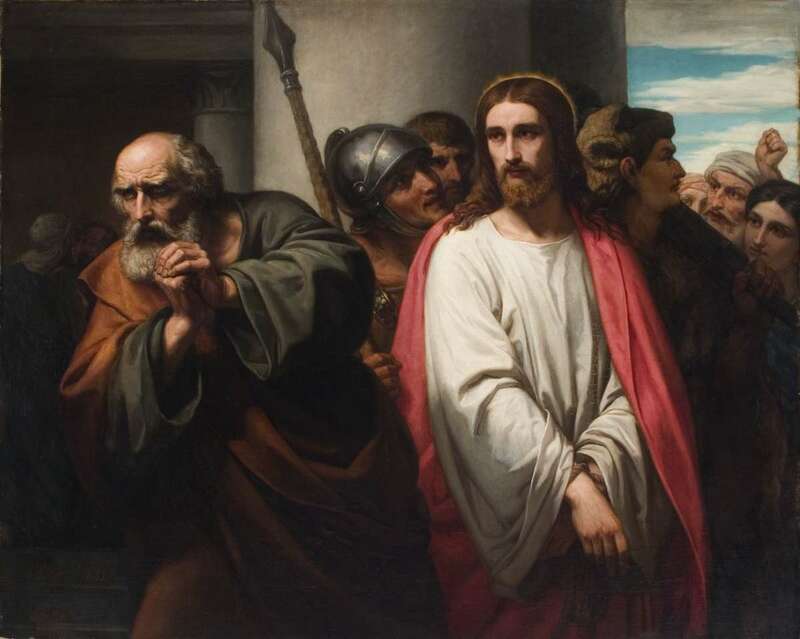 This largest showcase of the Museum’s religious collection will also feature artworks not yet seen by the public, including a depiction of Christ by James T. Harwood, and three newly-acquired paintings: The Blind Man at the Pool of Siloam, by Edmund Blair Leighton, The Wise and Foolish Virgin by the German artist Julius Wilhelm Louis Rotermund and Manoah’s Sacrifice by Govaert Flinck, a student of Rembrandt. 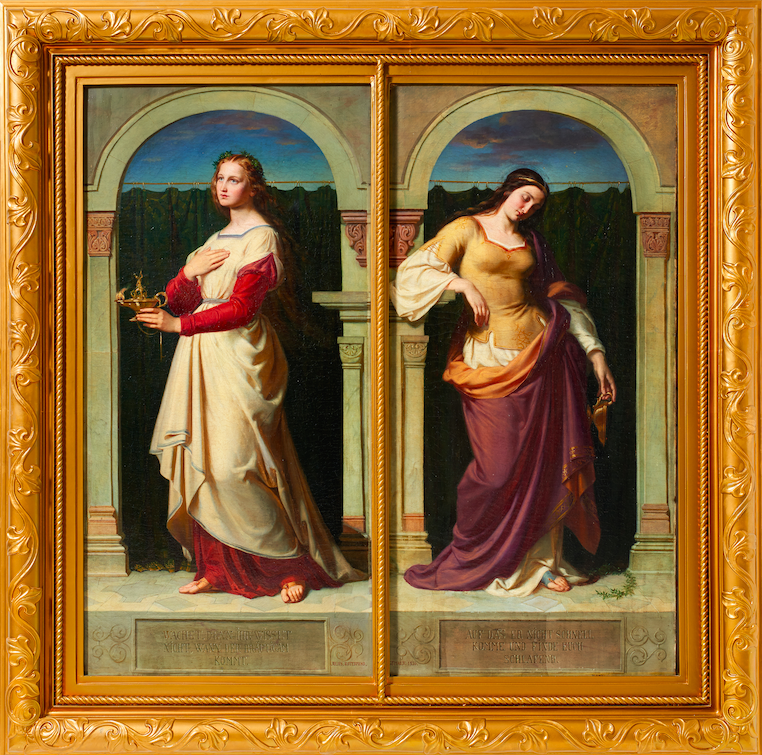 Featuring artwork from the 1500s to present, the exhibition is also an opportunity for professors and students in required Civilizations courses on campus to experience and study from artworks that correlate with their studies of these historic time periods.